Very good service on a hard to find item. Recommended. I ordered a White metal dome casting and within days it arrived well packed and great quality! Well impressed! Thanks! 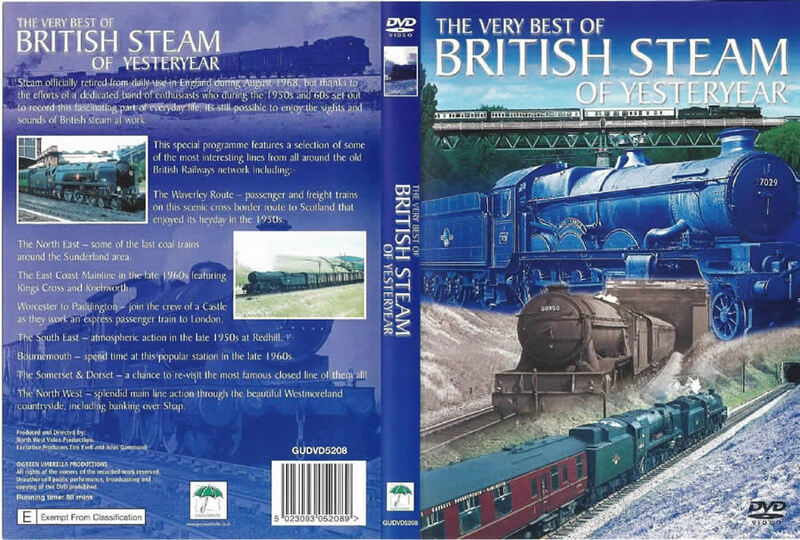 The Best Of British Steam - Double DVD Collection. 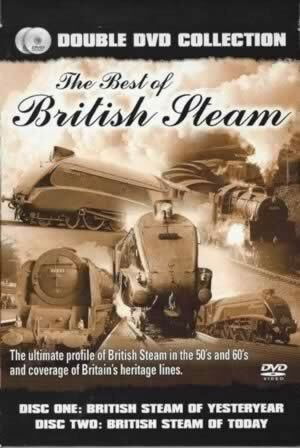 Disc One: The Very Best Of British Steam Of Yesteryear. 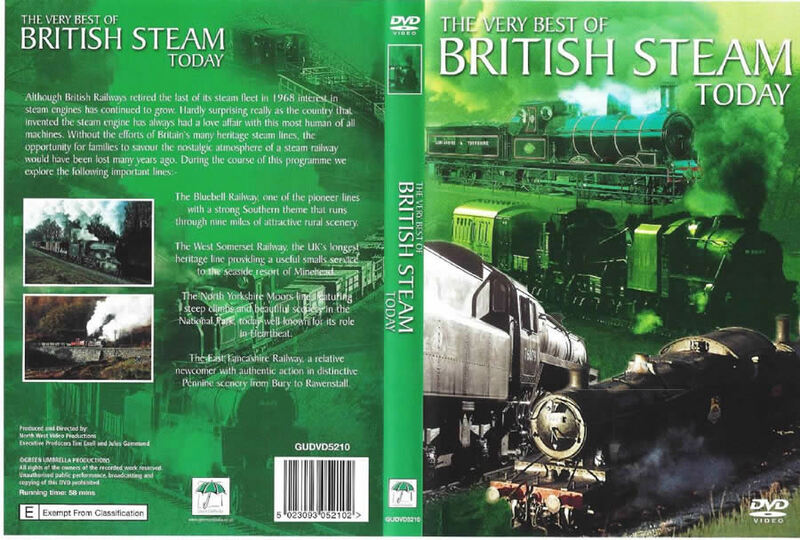 Disc Two: The Very Best Of British Steam Today. This DVD has been previously owned, however it has been checked and is in full working order.